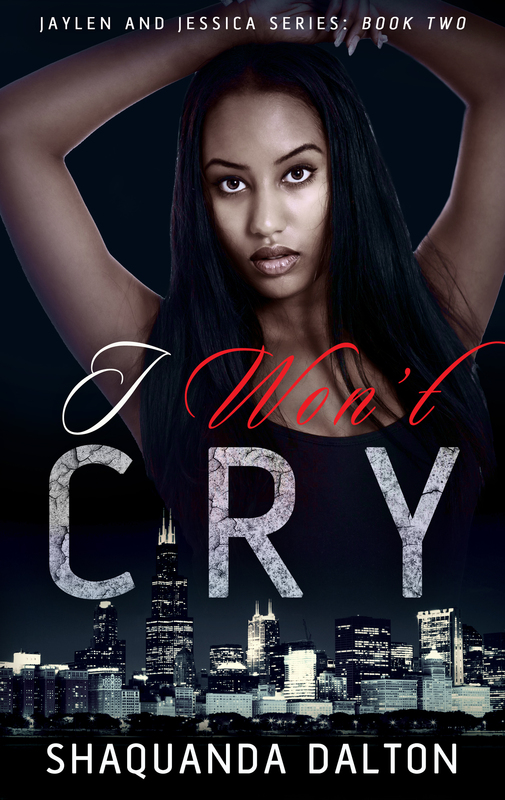 The second book in my love drama series ‘I Won’t Cry’ has just been release last week. Here’s the blurb. 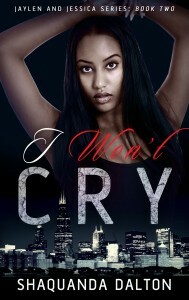 From Best Selling Author of “When Love Hurts” comes part 2 of the dramatic love story. Jessica has survived her abusive relationship with Chris, but now she’s pregnant with his child. After being thrown out of his apartment and being left homeless, Jessica is determined to keep her independence from him. Even if it means being temporarily dependent on her two best friends Jaylen and his brother Malcolm. But Jessica has another problem. When Jessica’s baby is born Chris refuses to claim he’s the father and Jessica now has to prove that he is. But what happens when the paternity test come back and it’s not what anyone expected? Is it possible that she could be wrong about true father of her child? Turn the pages and join Jessica as she tries to keep her life from falling into shambles all over again. 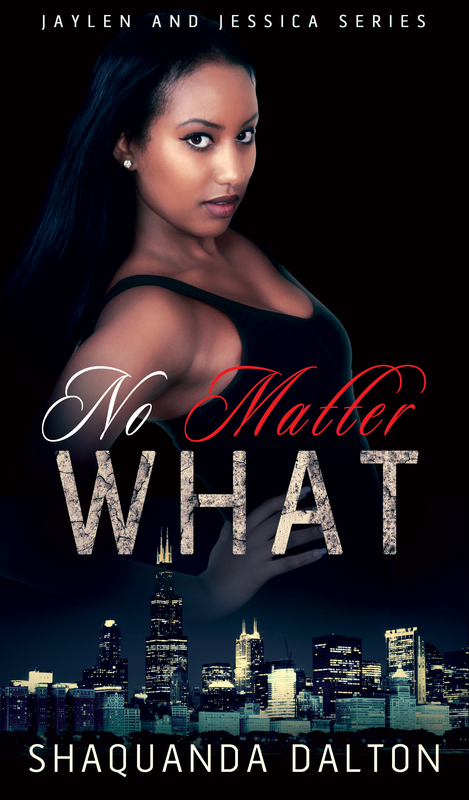 It’s already hit a few best sellers list including African American Romance, Urban, and Multicultural Romance. 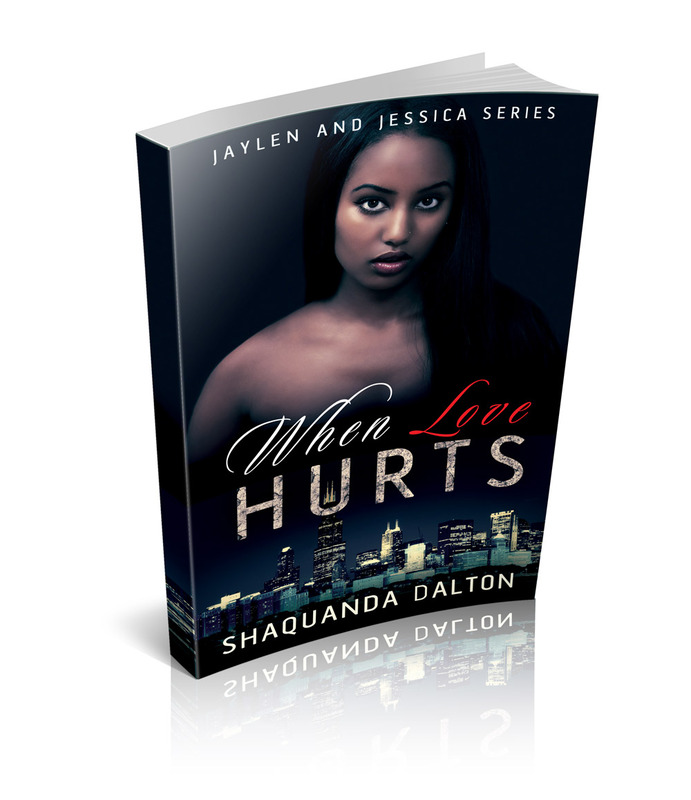 I also dropped the price of part 1 When Love hurts to $0.99 so more people would be willing to give the series a try. If you haven’t tried the series and are into romance with a lot of drama, now is the time to give it a try. ← Show Emotion. Show Reaction. Show Meaning. 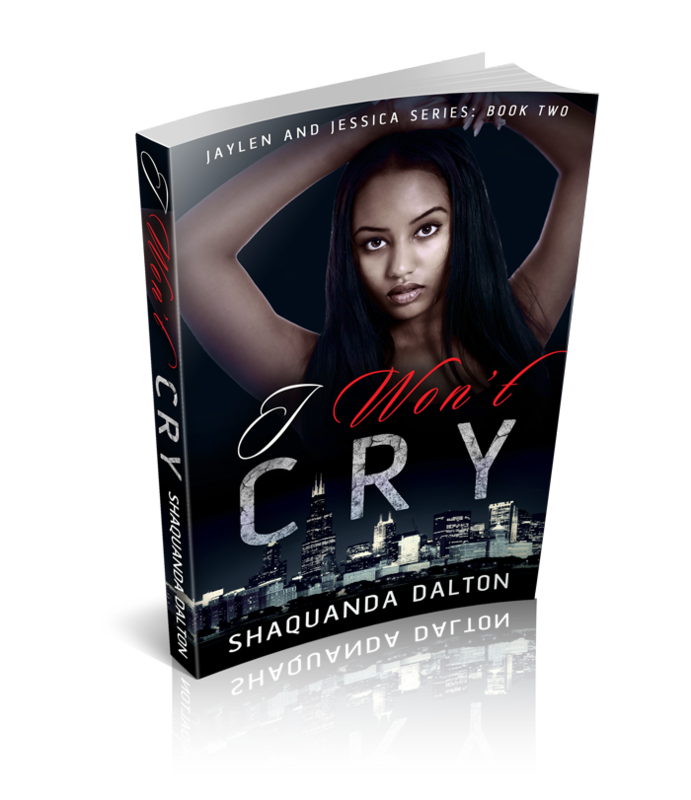 When will book 3 of the Jaylen and Jessica series be released? It will be out later this year. Hopefully around September or October. 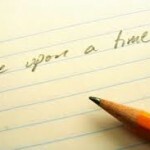 Should There Be Rules To Writing a Novel?